But anyway, some people write blogs that concentrate on their personal life and experiences, others write blogs to market and promote stuff. Some blog and don’t even know why. They just heard that they should be blogging. (I preach blogging a lot). original fictional short stories. Whatever it is, you will see that blogging brings fame. That is, if you do it right. 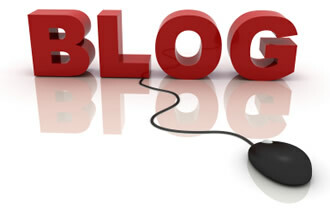 So, how can you write really good blogs that will make you an internet sensation? in becoming famous. All you need to do is write it really good. So, here are some tips that can help you write better blogs and one that people will surely want to read and recommend to other people. She was so excited when she got a comment! Yes, it’s a good feeling. You’ve got fans! All you need to do is make a good blog that people will want to read and one that people will want to make their friends read. What’s YOUR blog about? 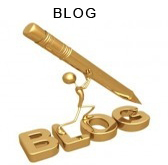 Leave your blog idea or blog url – would love to support your blog! I’ve been blogging for almost two years. I write about lessons I’ve learned though years of prayer. I want to thank you for always sharing such practical and helpful information to help others. You are truly a blessing! I’m always reading and learning so that I can offer my readers the best blog lessons I possibly can. It would be great to receive a tip(s) on how to leverage all of these social media avenues! I am also a member of Chocolate pages but only have a few post there. Thanks! I am looking forward to hearing back from you or a representative. Dola, your site is flash. Let’s discuss. Set up a strategy session with me to discuss how to update. I am almost finished my book entitled GRIEVE EASY The 10 Steps To Healing From Heartache & Heartbreak That Restored Me. 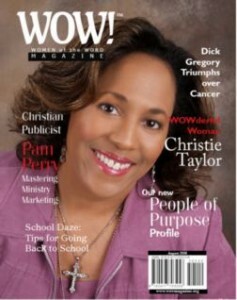 I want to start a blog, market my book and begin a blog talk radio station to further my ministry. Humbly I really need so coaching and guidence. I am so grateful for your time to share valuable nuggets for bloggers as I am and will definitely take note and apply your principles. I left my website where my blogs are posted.Would love comment at end when read. Thanks!